Most pet care services propose an alternative for boarding your pet, in much the same way that many childcare providers offer overnight services. For a fee, your pet can live like a king in your absence! Okay, not really. But a quality boarding care service will go the second mile to care for your pet and make them as comfortable as possible in your absence. Ask Your Friends, Family & Neighbors- To begin selecting a boarding service, first ask around. Other pet owners can frequently recommend a good facility, ordinarily one they have used for their own animals. Ask Your Vet- Your local veterinarian can give you valuable information about possible boarding services. Check Online Listings – Search the internet and find a list of boarding services then do your research to check out consumer reviews and any complaints. No matter which method you choose, make sure you schedule a time to stop by and visit the facility so you can check out the cleanliness, friendliness, safety, and observe first hand how your pet will be treated while your gone. When assessing the level of cleanliness, you are often able to tell a great deal by just looking around and by the smell. If it smells terrible, certainly one of two problems has occurred: they just do not keep their facility clean or the pets just determined to potty at exactly the same time. If the latter is true, the workers ought to be scurrying to get the mess cleaned up fast. If you see signs of waste and improper clean up, this is not the environment you want to leave your pet in. If you have a question, check with the local health department and check out their track record of health inspections. Some pet kennels have luxurious accommodations for a greater price and special VIP treatment available for your pet. This might include more walks, more frequent snacks, bathing and grooming, etc. Make sure you know exactly what services your pet will have. Find out if your animal may possibly have a mattress or dog bed to rest on. Do they have an outdoor play area? Do they let cats outside or do they have an inside play area? Cats can jump fences very important to know if your cat is taken to boarding kennel. It is always important to confirm the qualifications of the staff. Are there professional trainers present? What about a nutritionist? Have the individuals who will care for your pet been trained on how to deal with emergencies, both medical and otherwise? Is there a vet on call 24 hrs. per day? What kind of staff do they keep overnight? Are the animals left alone overnight or do they have someone on staff on the premises available for the animals? Of course you want to choose a facility that is safe for your pet. It ought to be clean and well prepared, with nothing present that could present a possible danger to the animals. There needs to be plenty of room for the animals to run and play in a protected, fenced in area, with isolation spots for any pet that doesn’t adapt well to the day care environment (much like with a kid). Play equipment and toys should be of correct style for the size of the dog or cat. Sleeping areas ought to be sufficient, and if the dogs are placed in cages to sleep, they ought to be of a proper size to allow the dog to move around. Waste should be disposed of rapidly, both indoor and out. What will be the Schedule of Activities? 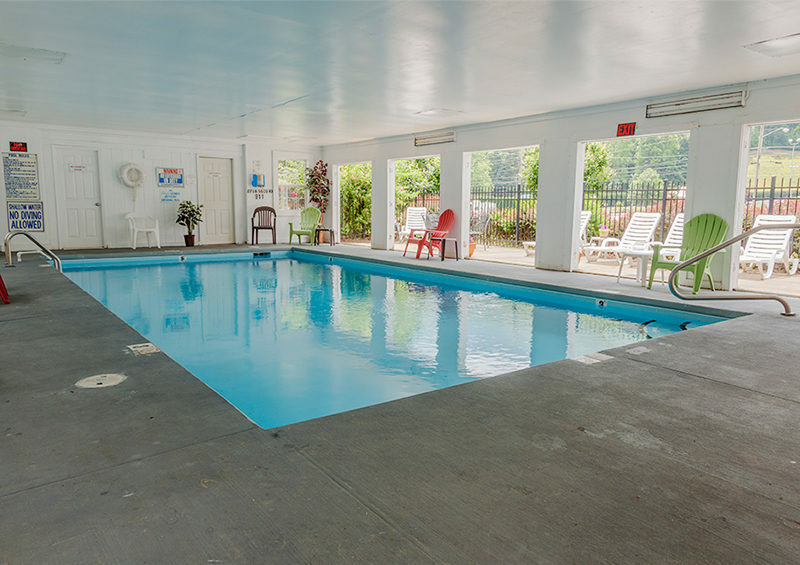 If both the staff and facility meet your standards, it is time to inquire about the daily schedule for the animals. One of the greatest benefits of boarding your dog instead of simply leaving him (or her) at home is that they have an opportunity to play and mingle through the day with people and other dogs, maintaining or even exceeding their usual levels of activity. Each day at a good boarding care facility, should incorporate time for the animals to be fed and groomed, possibly work with the trainers, play, both with the staff and on their own private, and rest. 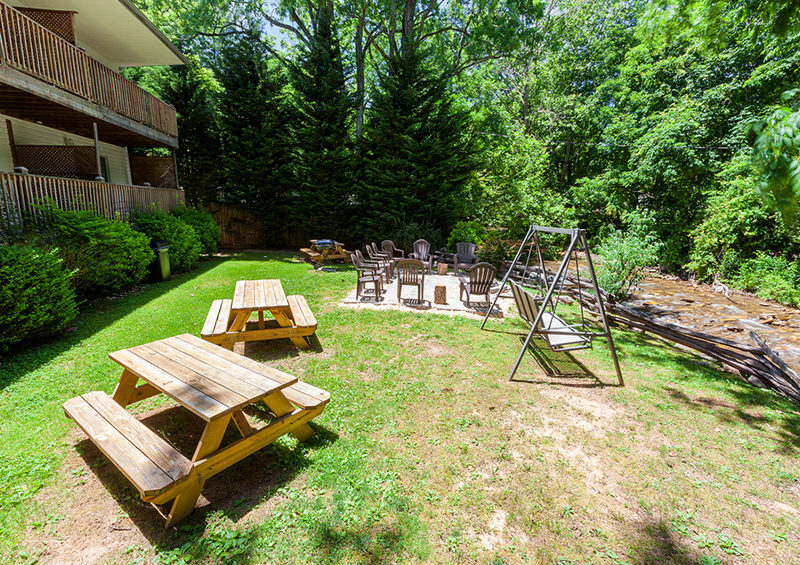 Finding the right place to leave your pet will help you relax and enjoy your vacation to the fullest. Start early, take your time and find the one that is right for your beloved friend! 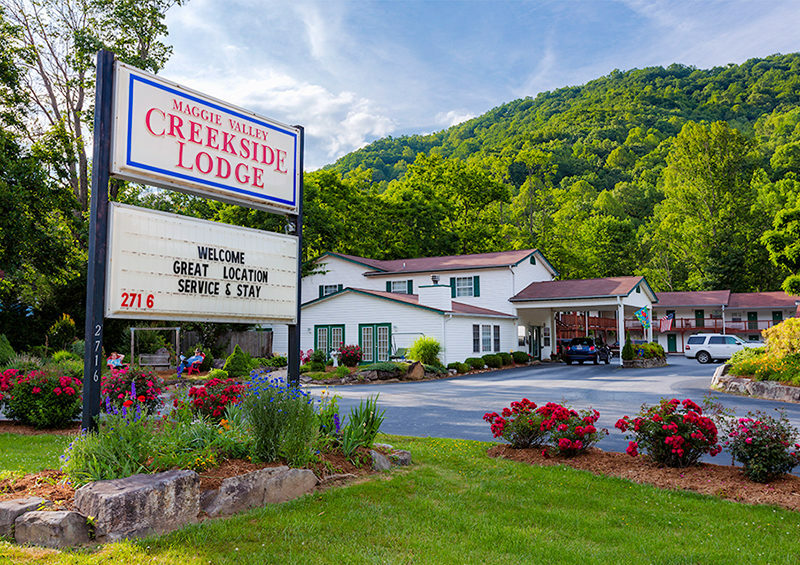 If you’re planning a trip to the Smoky Mountains, try out the friendly, welcoming atmosphere at Creekside Lodge in Maggie Valley! 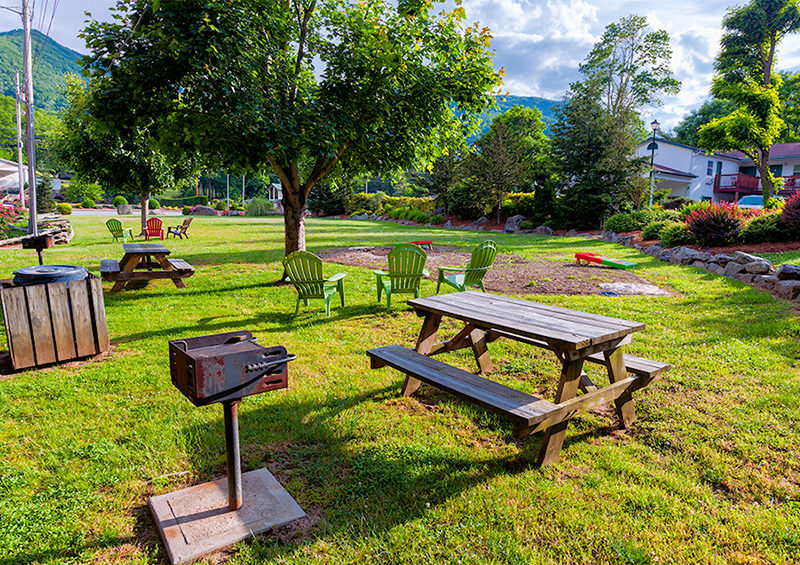 Creekside Lodge is a family-owned facility nestled in the beautiful Smoky Mountains of North Carolina. Reserve your spot today by calling 800-621-1260. Get set to relax and enjoy some wonderful southern hospitality while you know your pet is being cared for back home!